We drive to Esztergom (approximately 1 hour drive) and visit the largest catholic church of Hungary – the Esztergom Basilica. This is also the burial place of famous cardinals of Hungary, like Primate Jozsef Mindszenty. 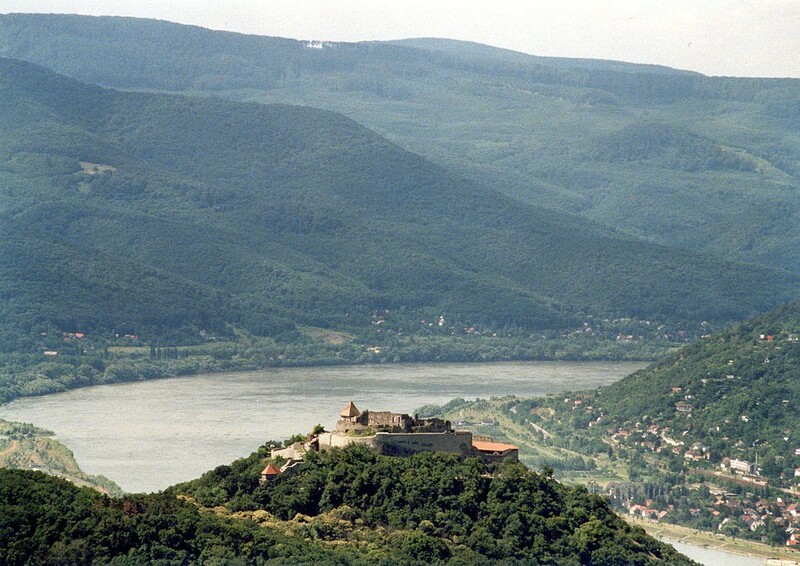 We walk along the 750 year-old formal Royal residence, learn about life in the Middle Ages and enjoy the stunning panorama of the Danube Valley. All entrance fees, drinks, food, are additional costs based on consumption.